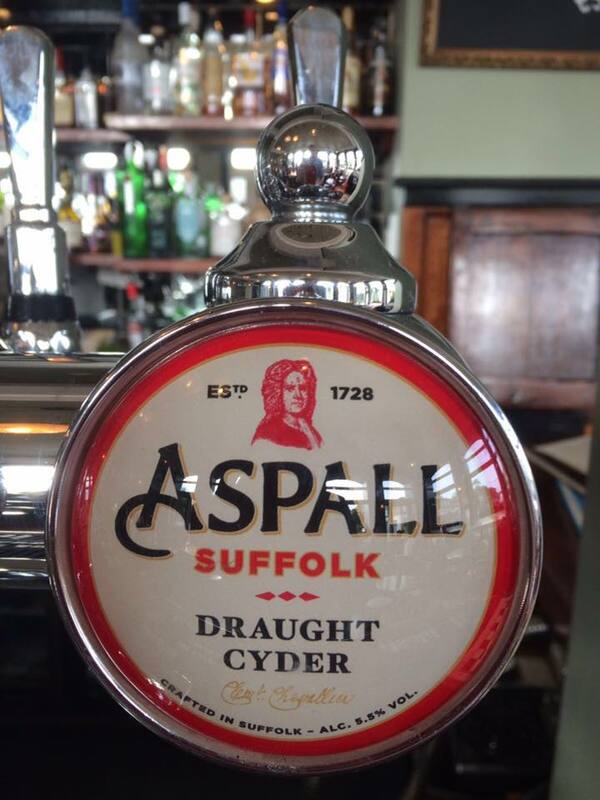 We love our beer at The Beach House, but as summer approaches, we fancy a good glass of cyder too, and thanks to Aspall in Suffolk, we will soon have a brand new draught cyder available at The Beach House, perfect for the sunshine. The draught cyder, made by Aspall in Suffolk, is fruity and thirst quenching, perfect for summer months. If you like a drink with your meal and fancy a cyder, this one is best served with curries, chicken, and bramley apple pie! Aspall themselves were established in 1728 by Clement Chevallier, who planted orchards at Aspall Hall in Suffolk, in the tiny hamlet of Aspall, north of the small market town of Debenham. The Chevallier family still live and work among the orchards today, making them the 8th generation of the family to run Aspall. They add Champagne yeast to all of their fermentations to efficiently ferment sugar to alcohol, and ensure all the natural aroma and flavour of the apple shines through. This makes for a real traditional cider – and we have no doubt that it will quickly become one of our favourites at The Beach House. Keep your eyes peeled for our new draught cyder – our sunny seafront deck will be ready and waiting too! Lunch in Worthing The Best Burgers in Worthing? The Beach House Of Course!